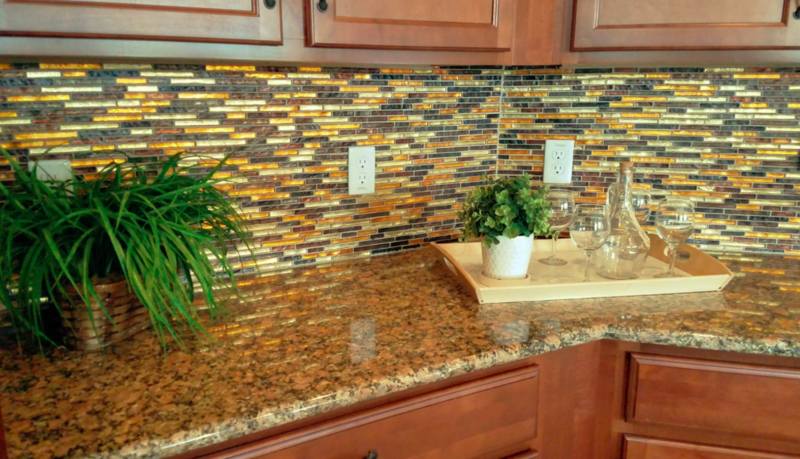 Countertops play a very important role when it comes to remodeling. It is important to know the differences between various materials before making the final choice. Nowadays, there are a lot of providers that fabricate and supply different countertops. What are the differences between quartz, granite, marble? Quartz countertops are engineered. They consist of about 93% of courts and about 7% of polymers. Quartz is a very durable material, that’s the reason it has become very popular. It has also very modern look and a large variety of different colors. Granite is a natural material. Each slab is unique. However, the durability is not as strong as quarts. It is porous so it has to be sealed. Marble is a natural material, so it is porous. Colors of marble are very unique and cannot be duplicated. But at the same time, marble countertops are very soft. This material can scratch and chip easily. So it is important to keep that in mind while choosing marble. Learn more about countertops. Contact our specialist for a free consultation. We will be happy to explain all the details and differences between different materials, recommend the best design and color that matches your lifestyle the best.